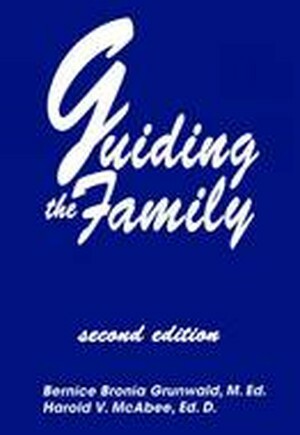 Table of Contents, Dedication, Foreword (to the Revised Edition), Foreword (to the First Edition), Preface, Acknowledgements Historical Overview, Adlerian Theory and Family Counseling. The Counselor. Basic Steps in Family Counseling, Psychological Premises. Diagnostic Techniques: Gathering Significant Information. Corrective Measures. Working with Specific Problems. Counseling Adolescents. Teens, Addiction, and Abuse. Special Families. Case Studies. Appendices. Index. About the Authors.